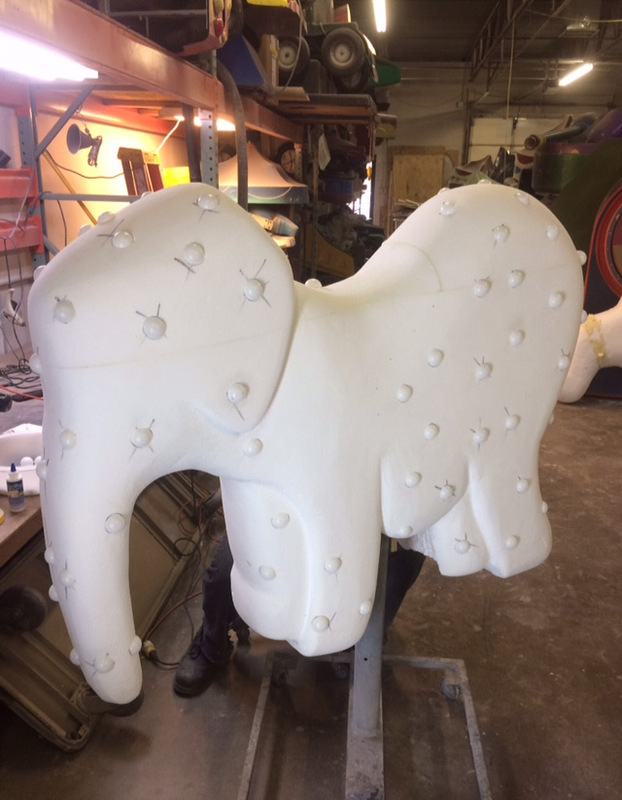 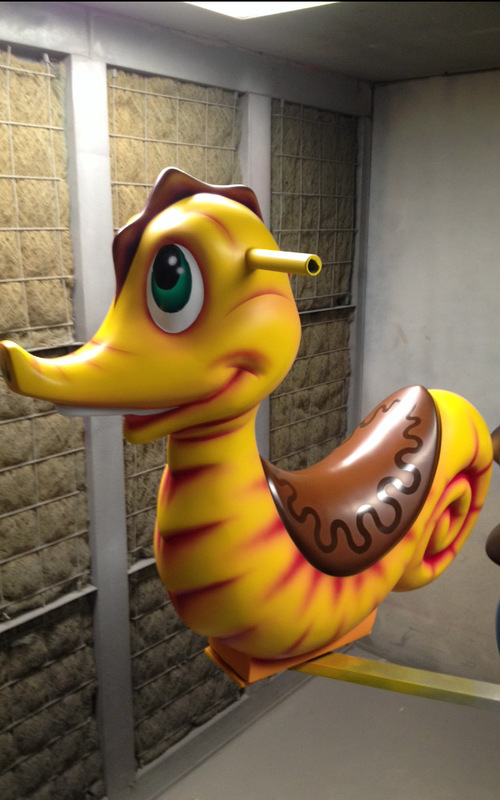 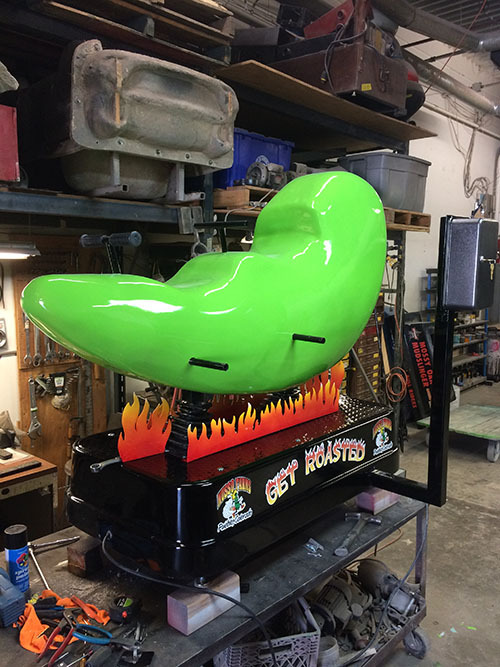 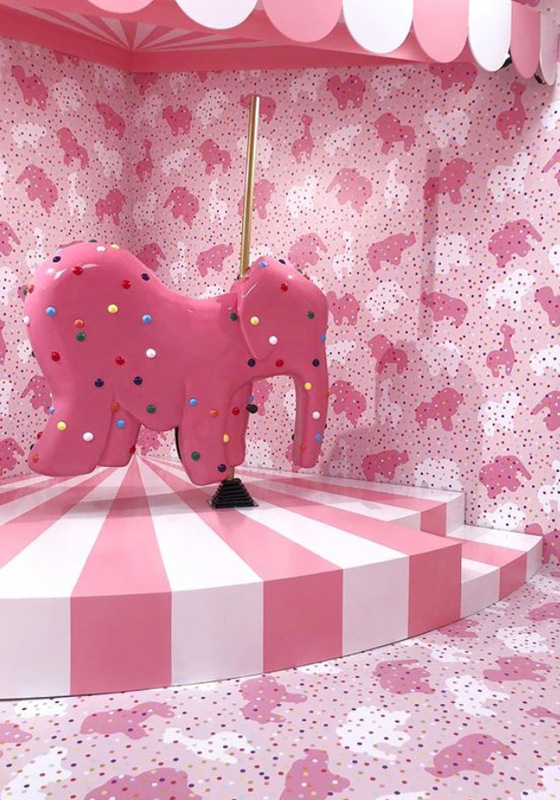 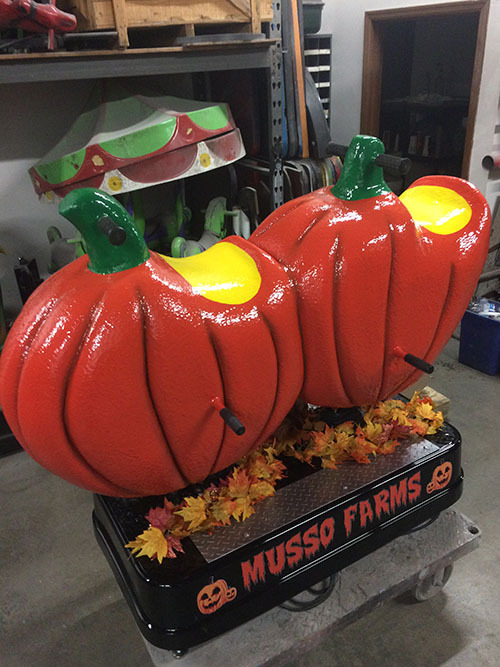 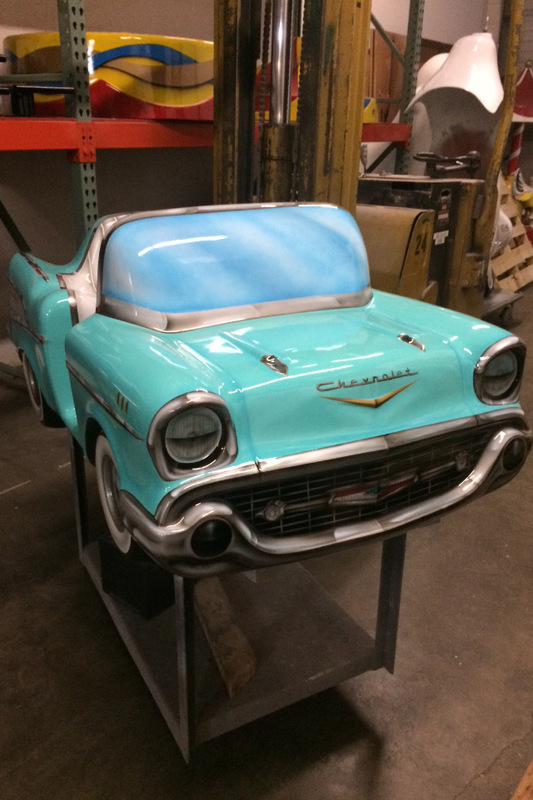 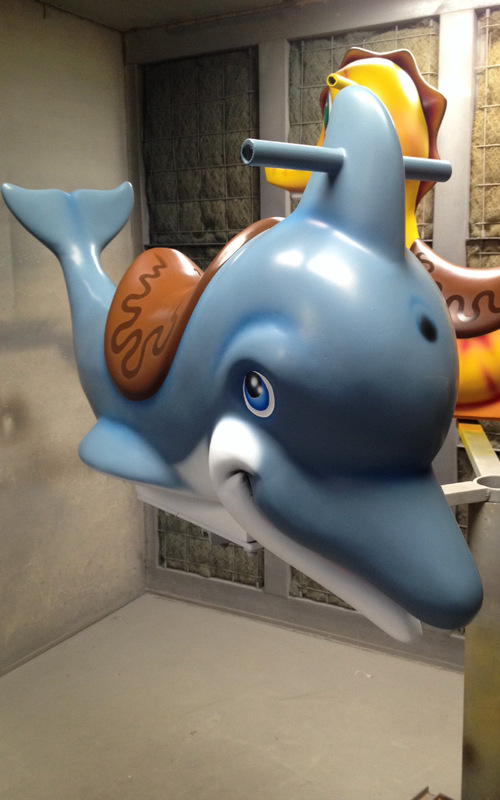 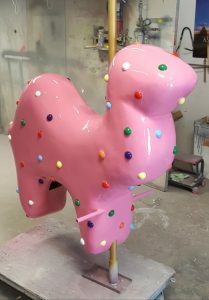 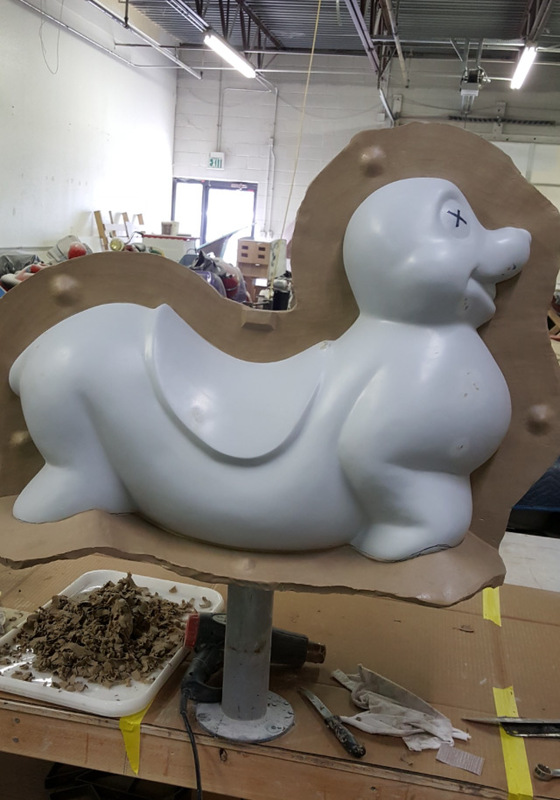 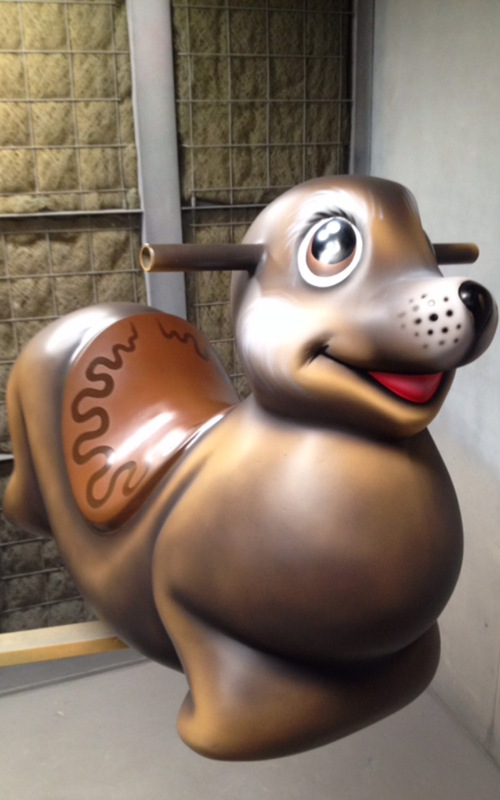 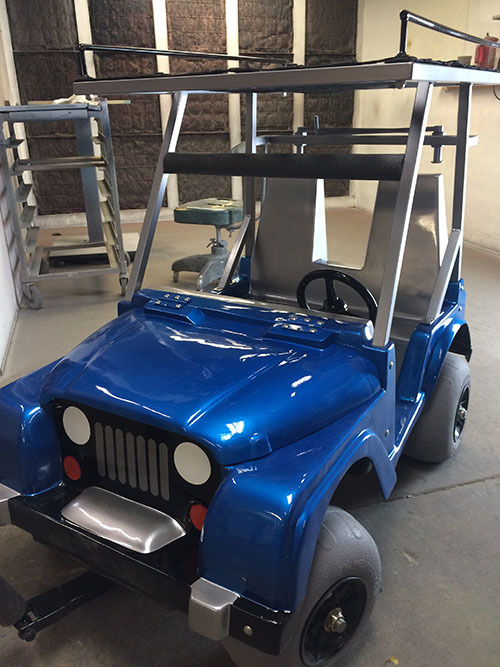 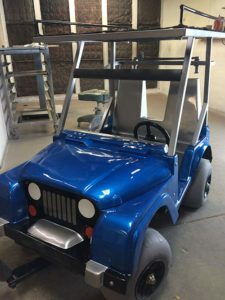 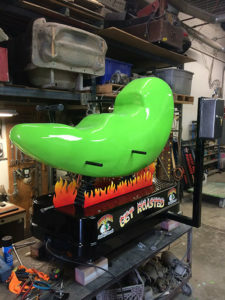 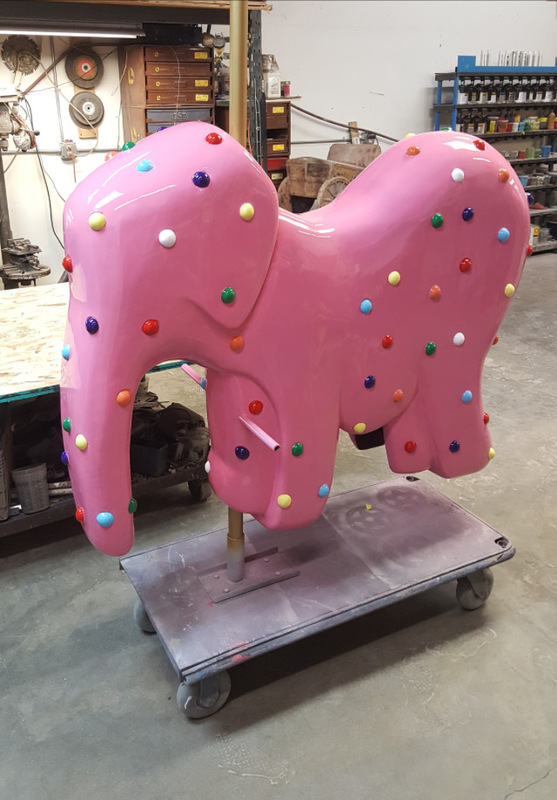 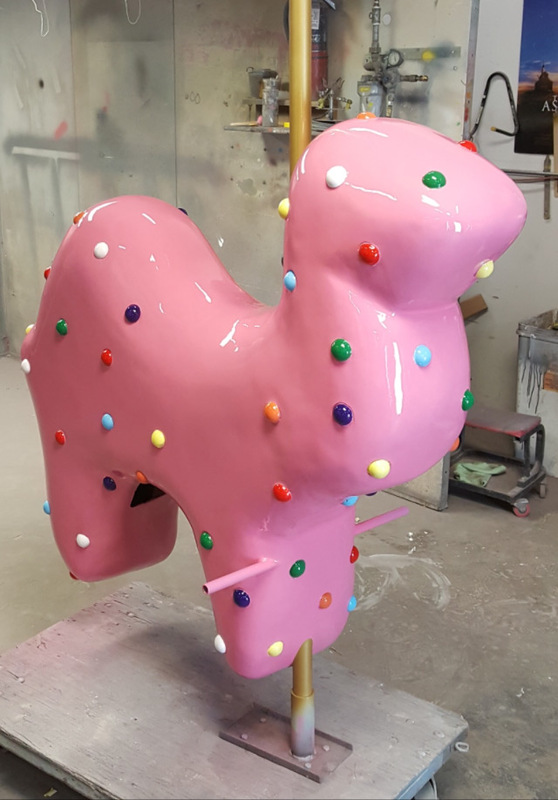 Kiddie Rides USA is pleased to announce that we now offer complete custom sculpting, fiberglass/silicone mold making and fiberglass casting services for ANY special, one of kind project. We are a one stop shop from concept to showroom floor! 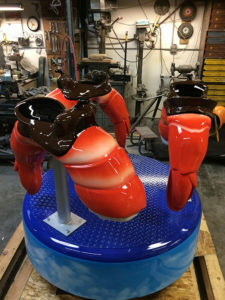 We have produced unique products for prestigious companies such as Snapchat, Animal Crackers, The Long Island Aquarium and dozens of other companies and private enterprises who needed that special product that they simply cannot run out and buy…anywhere! We start by first gaining a complete understanding of your special, unique project. 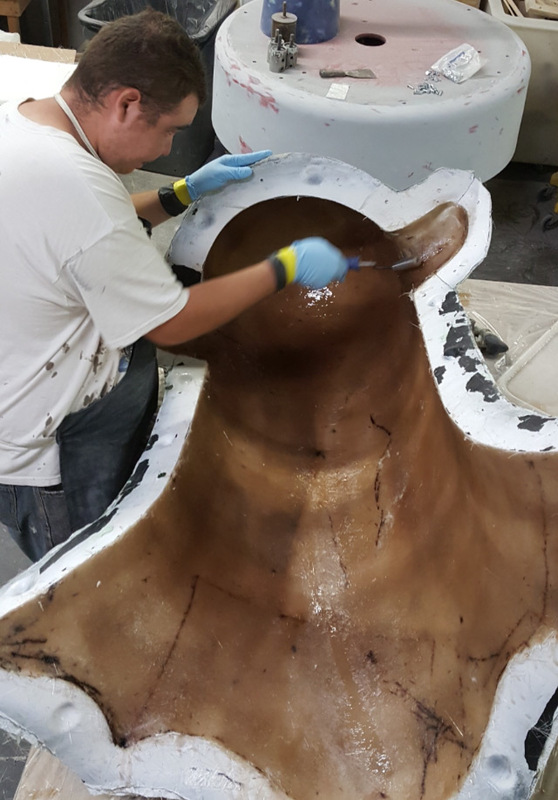 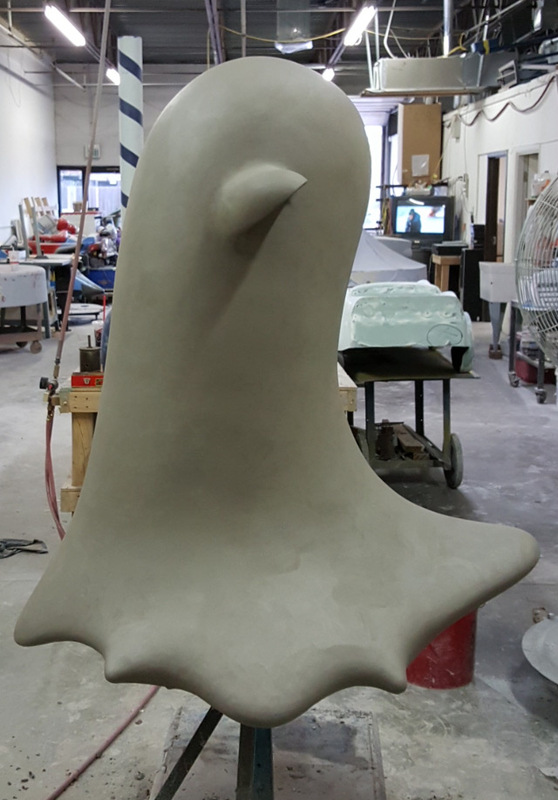 Once we know exactly what it is that you want, our artists will begin the sculpt while providing you with photos and dimensions throughout the entire sculpting process and adjust it accordingly to fulfill your needs. 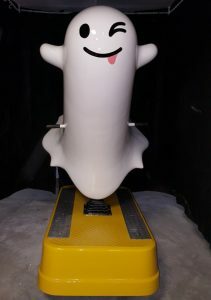 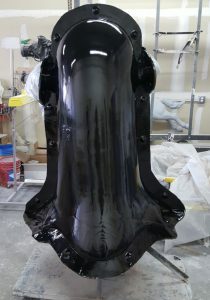 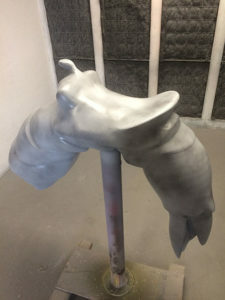 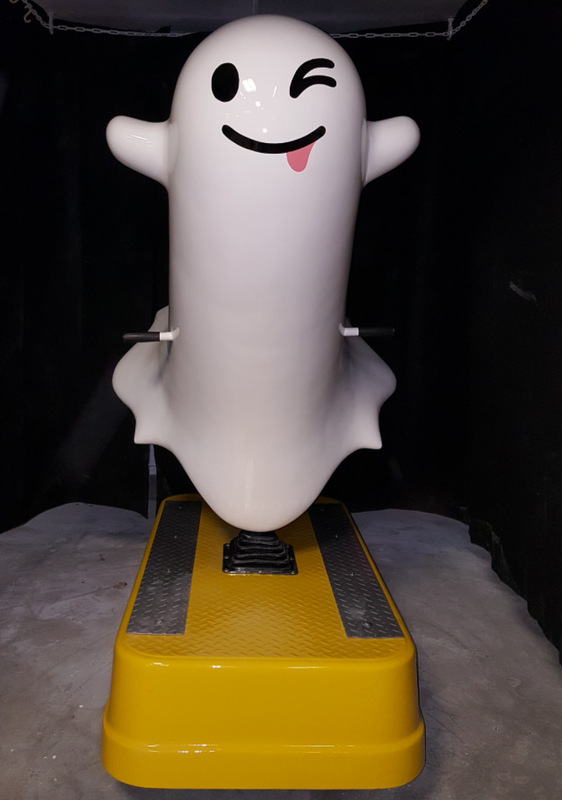 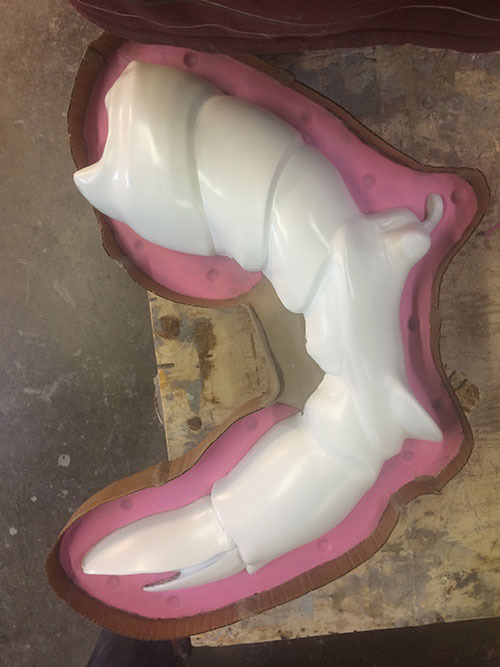 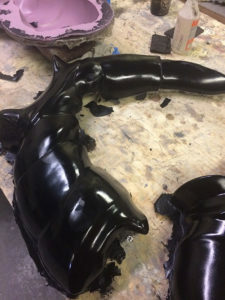 Upon your final approval, our experienced team will begin the mold making process, keeping in mind the number of fiberglass casts you will ultimately need. 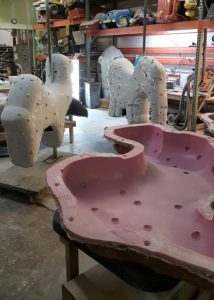 Naturally, a mold that will only need to produce 5,10 or even 20 fiberglass casts will not have to be designed and built as strong and durable as one that will need to handle hundreds or even thousands of reproductions. This is our way of keeping your molding costs to a minimum. 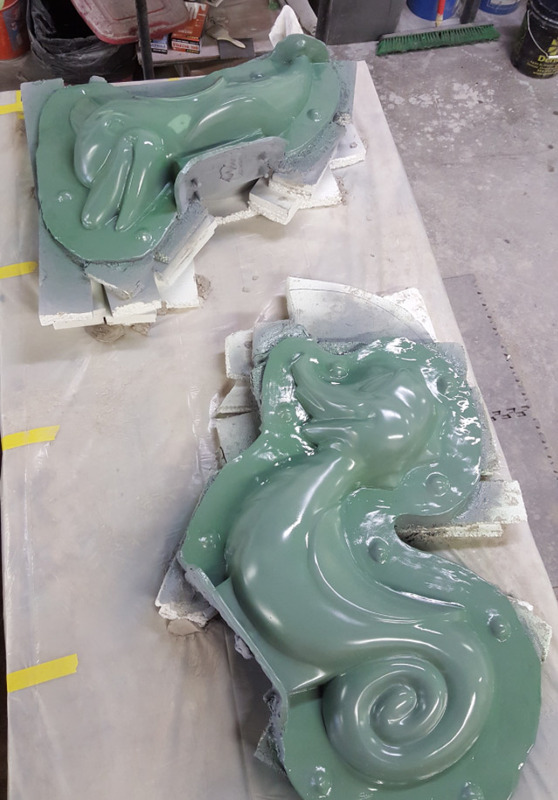 We can also provide just ONE of anything if that’s all you need and eliminate mold making costs altogether OR we can mold any already existing product. There are no limits! We welcome any and all inquiries and offer free consultation and estimates that will enable you to acquire that unique, one of a kind, elusive product that brought you to us in the first place. 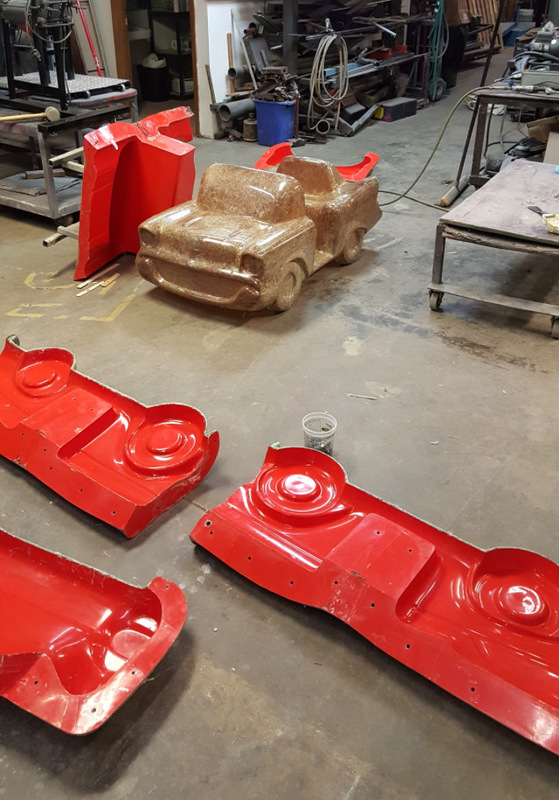 No project is to small or to large and every single one is just as important to us as it is to you!